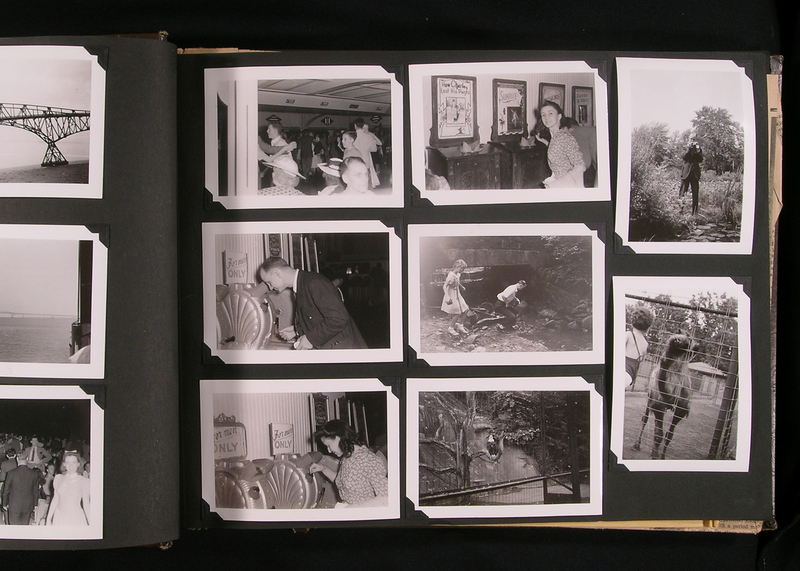 Time to dig out your old photo albums, and make your life a real story! Do you know your history? Your family is priceless and preserving your roots is crucial. 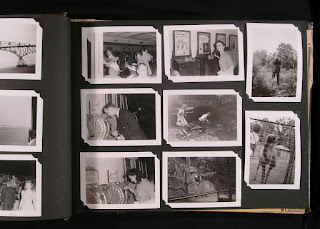 Discover is a unique way of collecting everything related to your ancesters... And eventually yourself. This is a website and an app to ask and remind people to share their bit of a story: photos, stories, memories... All combined, the story become a real book. Large families or groups of people. Goal is to build a collection service that makes it possible to work remotely on a common goal: writing a story collectively and share it across a group.